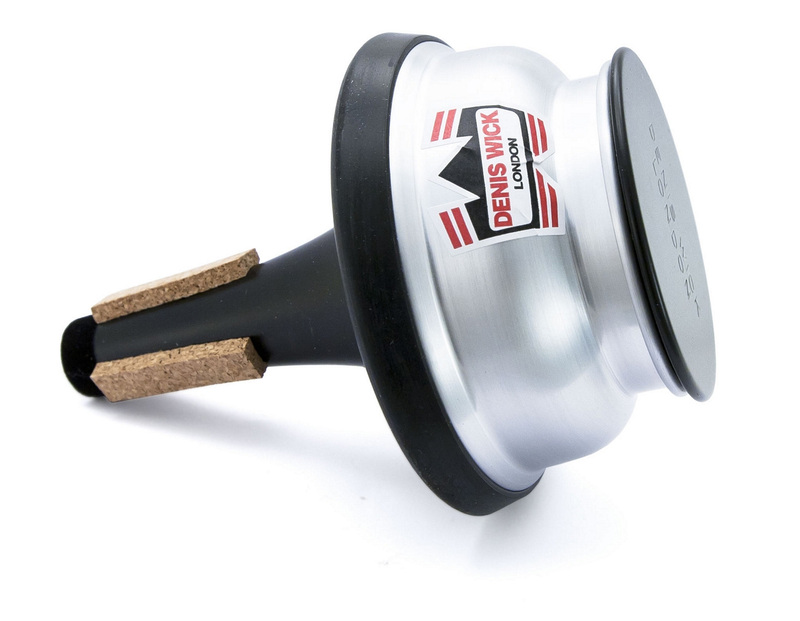 This is a specialist mute that has the added advantage that it can be adjusted to give the desired sound that is appropriate to the ensemble it needs to be played against. The sound of a Cup Mute is unique - less strident and hard and giving a more subtle sound colour to the instrument. For a soprano player this is important as invariably the soprano line is placed at the top of any chord structure and can sound over bearing if care is not taken.